• Smoking. Need another reason to quit smoking? Smoking is one of the most significant risk factors associated with the development of gum disease. Additionally, smoking can lower the chances for successful treatment. • Diabetes. People with diabetes are at higher risk for developing infections, including gum disease. • Hormonal changes in girls/women. These changes can make gums more sensitive and make it easier for gingivitis to develop. • Other illnesses and their treatments . Diseases such as AIDS and its treatments can negatively affect the health of gums, as can treatments for cancer. • Medications. There are hundreds of prescription and over the counter medications that can reduce the flow of saliva, which has a protective effect on the mouth. Without enough saliva, the mouth is vulnerable to infections such as gum disease. And some medicines can cause abnormal overgrowth of the gum tissue; this can make it difficult to keep teeth and gums clean. The main goal of treatment is to control your infection and freeze the process of bone loss. The number and types of treatment will vary, depending on the extent of the gum disease. Any type of treatment requires that the patient keep up good daily care at home. We may also suggest changing certain behaviors, such as quitting smoking, as a way to improve your outcome. What is Deep Cleaning (Scaling and Root Planing)? When you need deep cleaning, we will remove your build-up and plaque through a deep-cleaning method called scaling and root planing. Scaling means scraping off the tartar from above and below the gum line. Root planing gets rid of rough spots on the tooth root where the germs gather, and helps remove bacteria that contribute to the disease. We ensure that you are comfortable by using special comfort gels that numb your gums without the need for an injection. 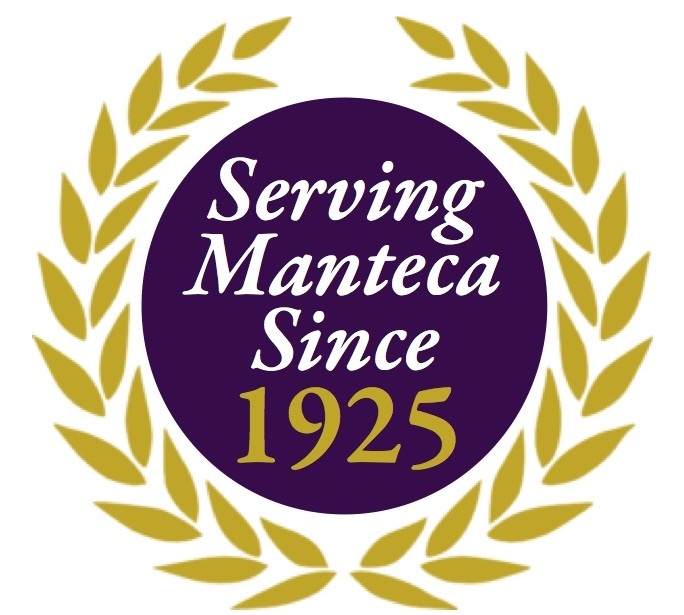 Schedule an appointment at our Manteca office today. Call (209) 825-6000. The NIH National Library of Medicine's compilation of links to government, professional and non-profit/voluntary organizations with information on periodontal disease and gingivitis. Spanish version of "Periodontal (Gum) Diseases". This brochure is for people with gum disease. It discusses the causes, diagnosis, and treatment options.